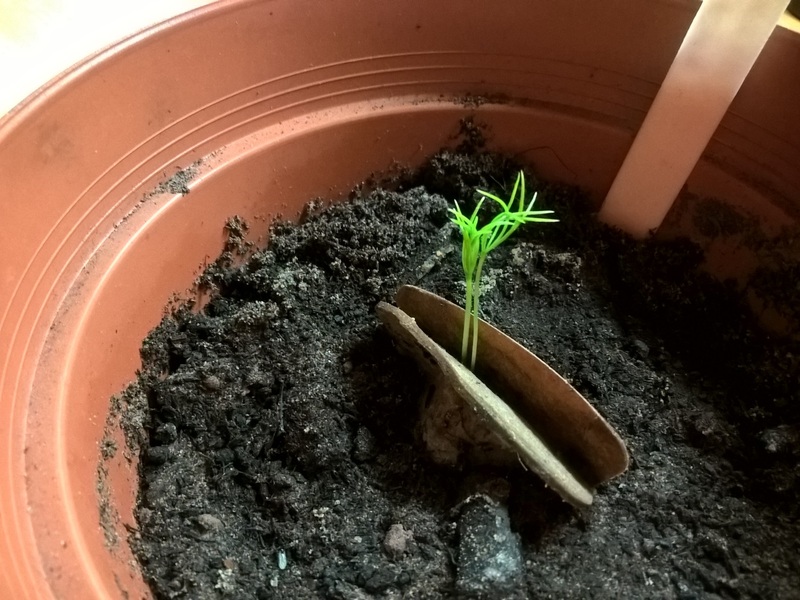 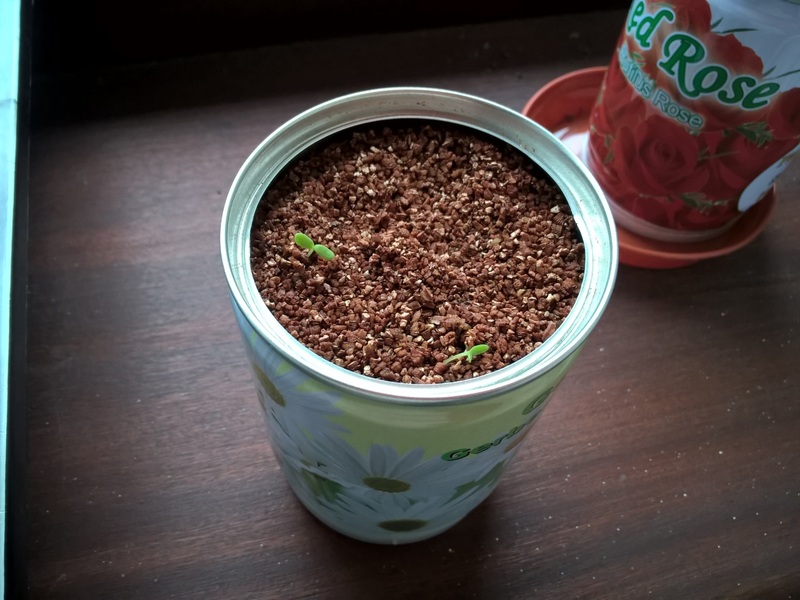 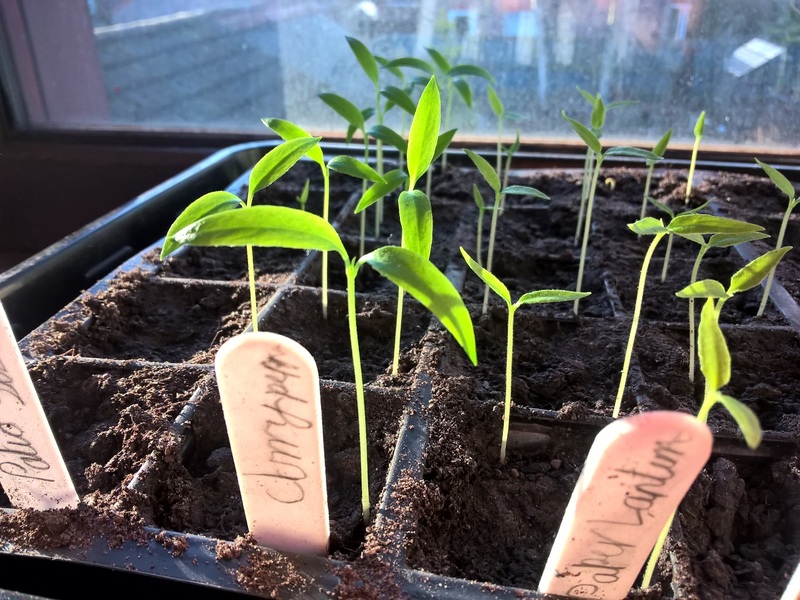 Categories: .... on growing your own | Tags: chillies, Christmas tree seedlings, Food, grow your own, vegetable gardening, vegetables | Permalink. 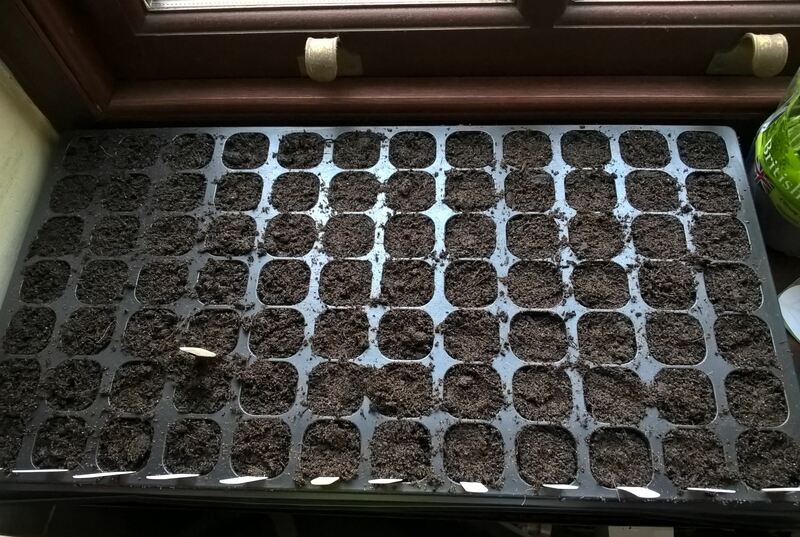 Categories: .... on growing your own | Tags: chillies, Food, gardening, grow your own, vegetable gardening | Permalink. 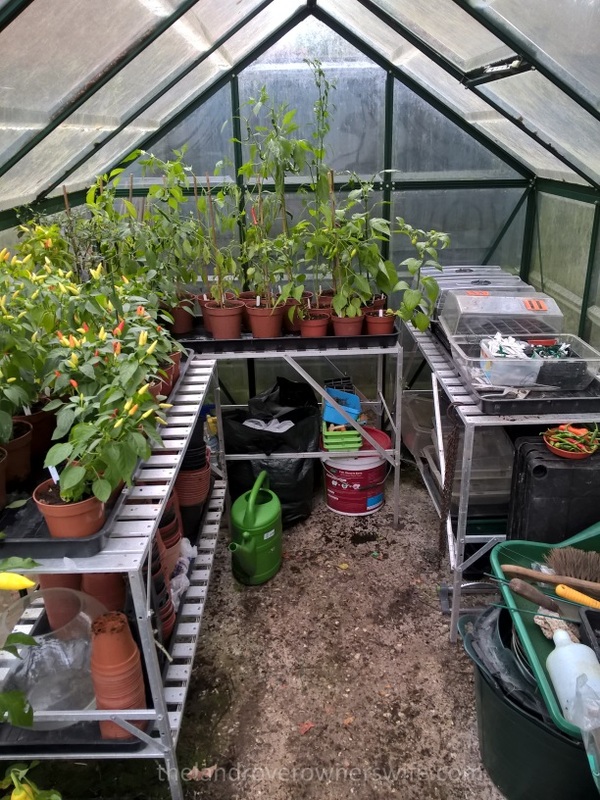 That’s the only way you could describe the state of my largest greenhouse. 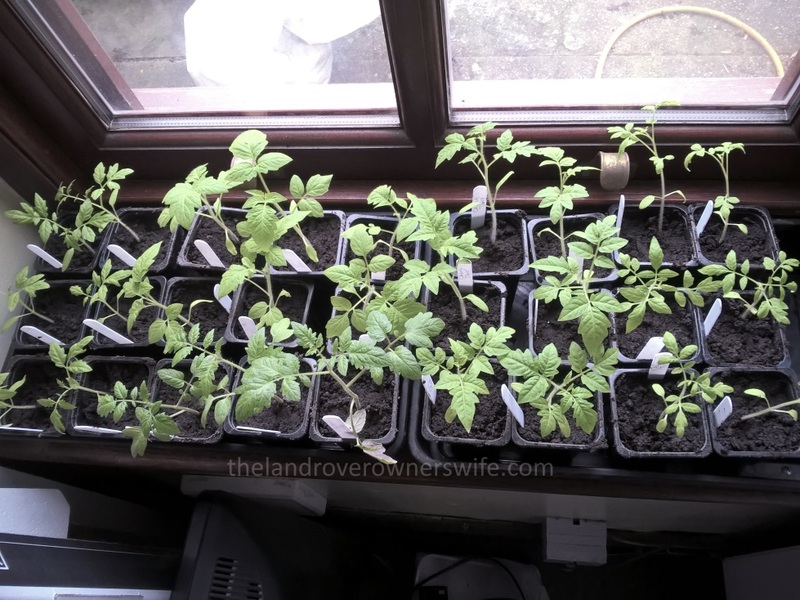 In fact it was far more than a bit of a mess, it was a bona fide disaster zone and I needed to sort it out pretty quickly. 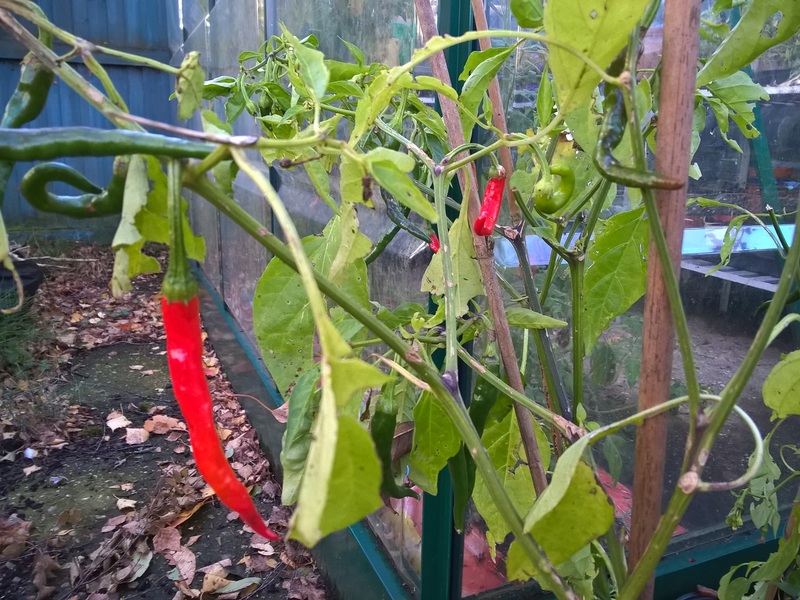 You see with the Jack Frost just around the corner, it was imperative that I moved the chilli plants which were in the smaller greenhouse, into the large one, so that I could set the small one up as the winter lodgings for some of the outdoor plants which weren’t frost hardy. 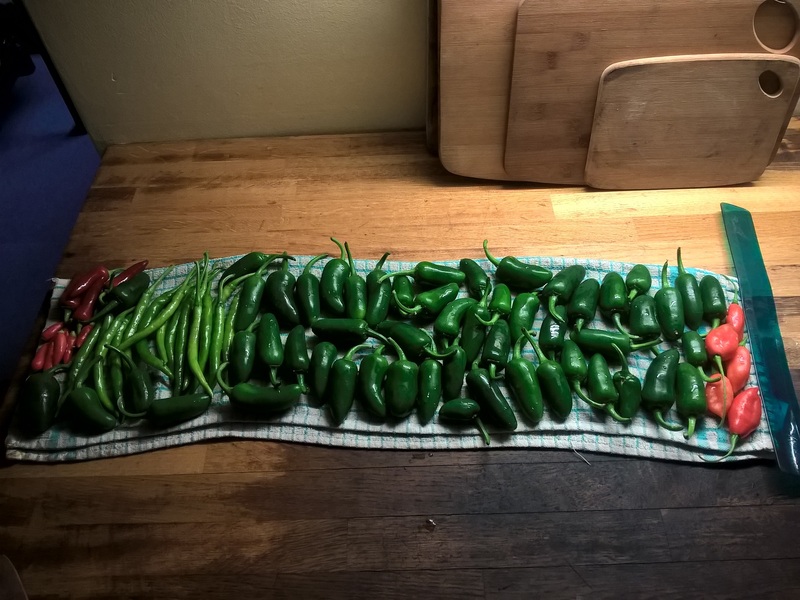 Categories: .... on growing your own | Tags: chillies, Food, gardening, grow your own, vegetable gardening, vegetables | Permalink. 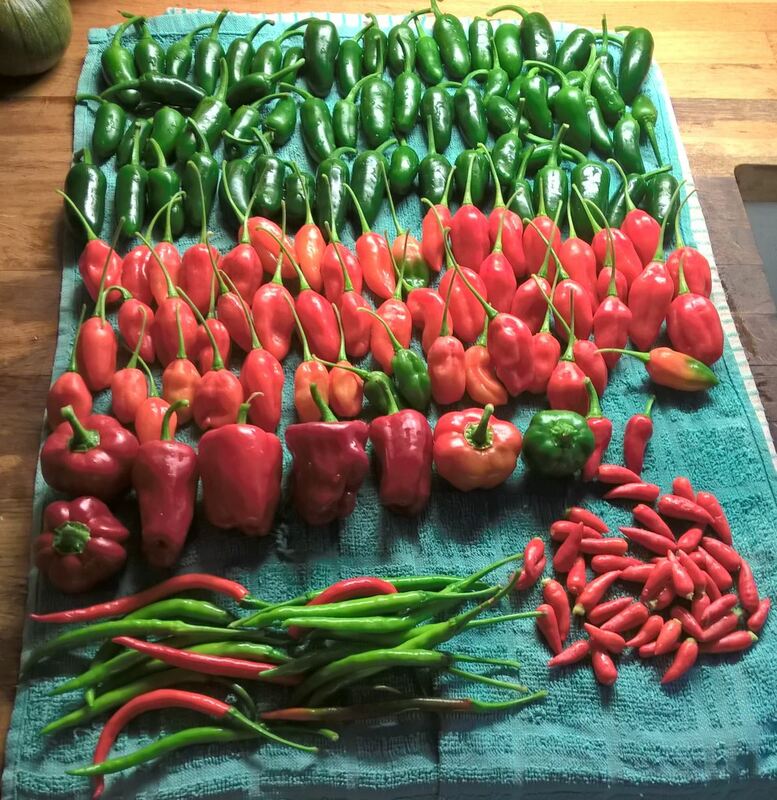 Categories: .... on growing your own | Tags: chillies, Food, grow your own, seedlings, vegetable gardening, vegetables | Permalink.